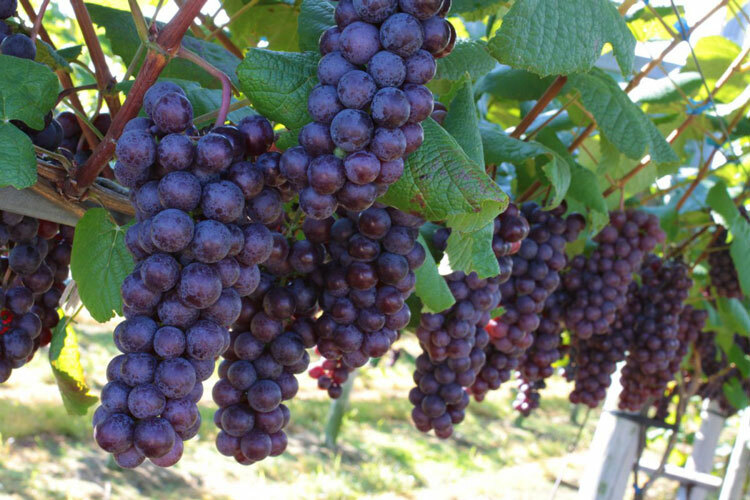 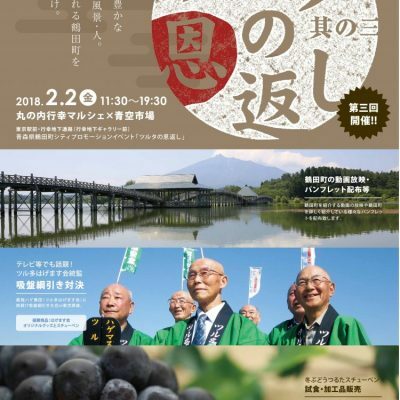 Top page News info “Tsuruta Banquet in Asakusa” on February 9th & 10th at Marugoto Nippon! 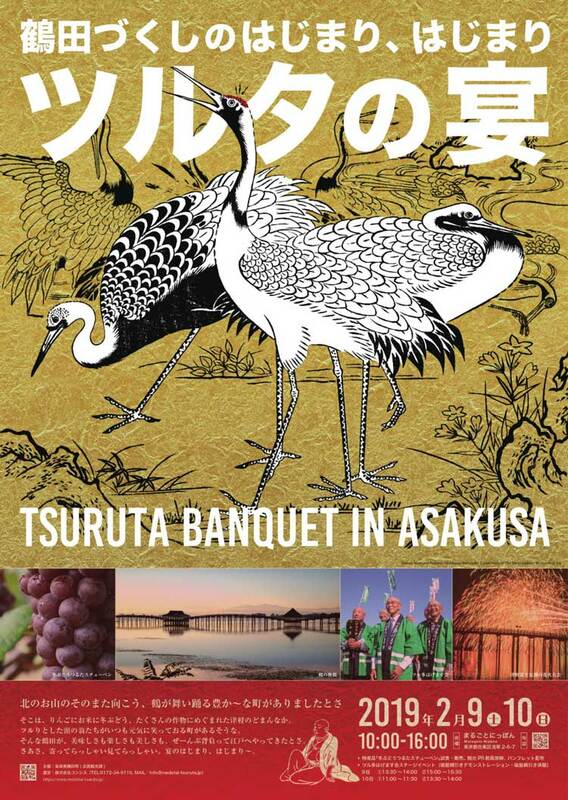 “Tsuruta Banquet in Asakusa” on February 9th & 10th at Marugoto Nippon! 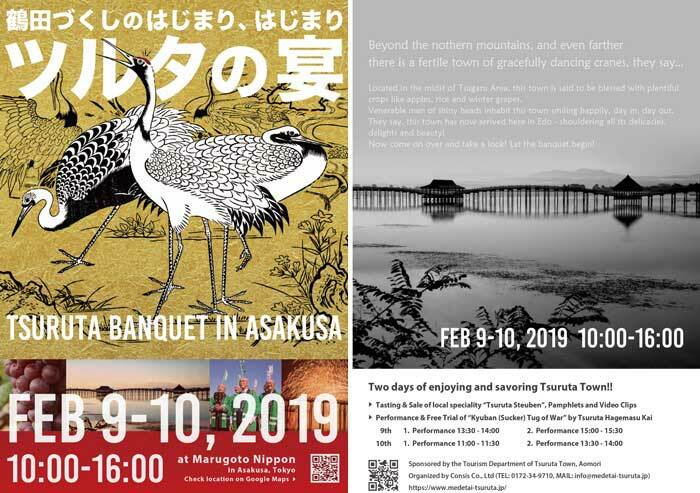 On February 9th and 10th 2019, “Tsuruta Banquet in Asakusa”, a promotional event of Tsuruta Town (located in Aomori Prefecture) will be held in Asakusa, Tokyo. 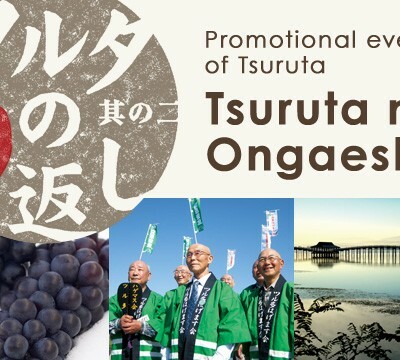 The previous promotional event “Tsuruta no Ongaeshi”, which has been held annually from 2016 to 2018 at Gyoko Underground Gallery is now upgraded and will be held as “Tsuruta Banquet in Asakusa” at Marugoto Nippon in Asakusa, Tokyo. 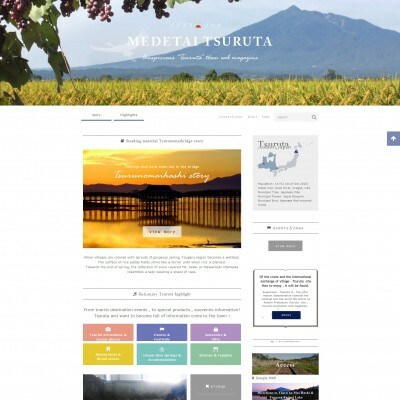 There will be introductory video clips and pamphlets about Tsuruta Town, questionnaires and many more. 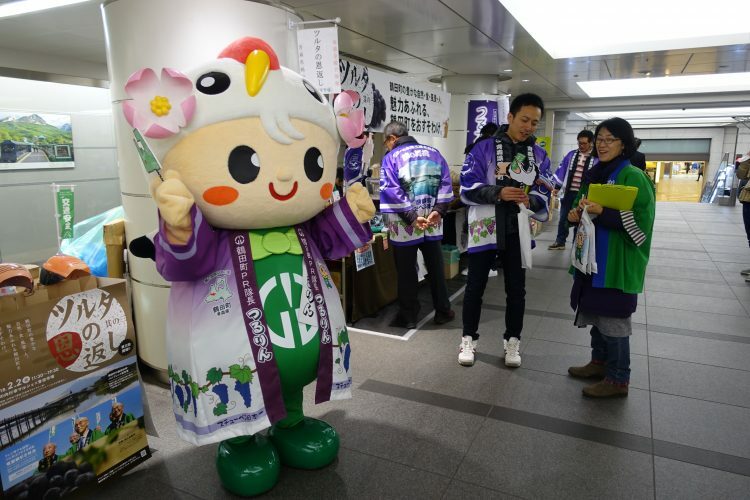 Twice a day, Tsurutas “Hagemasu Kais” has a stage event, including “Kyuban tug of war”. 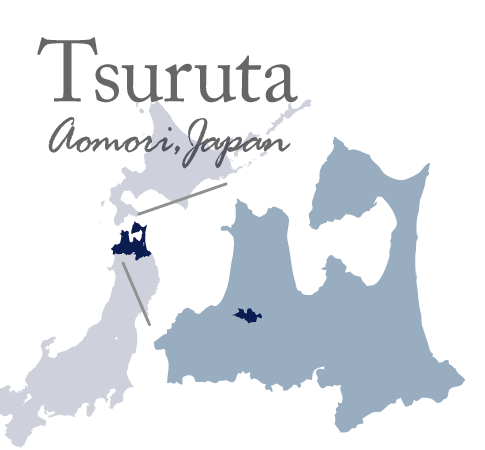 If you come at the hours of the stage event, you can experience the “Kyuban Tug of War”, at which you put a suction cup on your forehead and pull, just like normal tug of war! 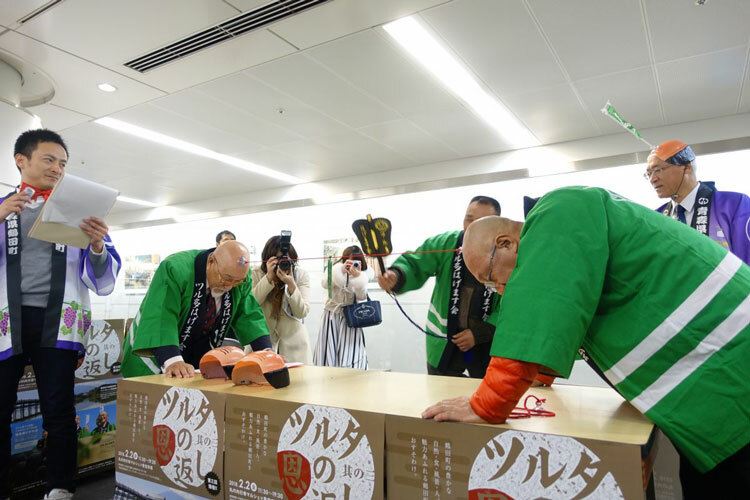 The association “Tsuruta Hagemasu Kai” has a goal of bringing the work cup of bald-headed tug of war to Tsuruta Town in Aomori Prefecture by 2020, so they will be at the event in Asakusa to promote their activities. 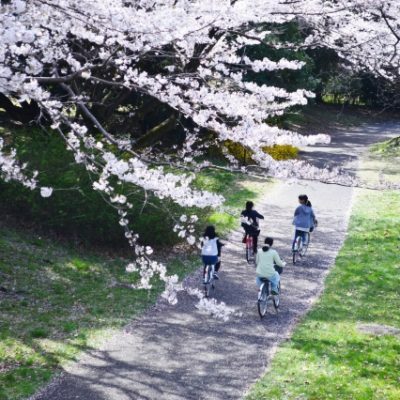 Likewise, the local-community vitalization aids will also participate, so if you are interested in moving to or living in Tsuruta, you are welcome for any kind of consultation. 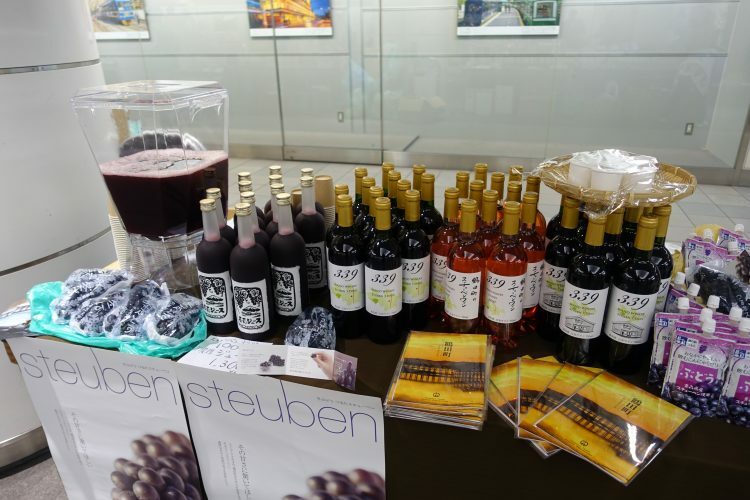 We are awaiting you at Marugoto Nippon!